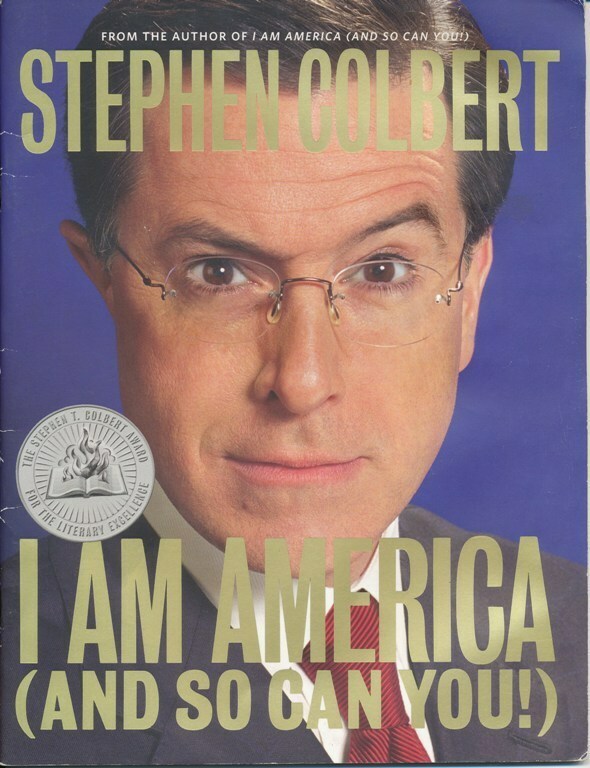 Pre-publication marketing booklet for I Am America (And So Can You!). 31-page pre-publication marketing booklet for I Am America (And So Can You!). It is the Rosetta Stone for Stephen Colbert fans, as it provides a টেবিল of contents and excerpts from the yet to be published book that are very different from the book.. HD Wallpaper and background images in the Stephen Colbert club tagged: stephen colbert the colbert report. This Stephen Colbert photo contains নকল মানুষের, কমিক বই, কমিকস, and কার্টুন.